Protection against unexpected pressurisation stops the cylinders from being actuated unintentionally, preventing potential accidents. In the event of a machine fault or emergency OFF, the valve exhausts the operating lines, ensuring a de-energised and thus safe state. 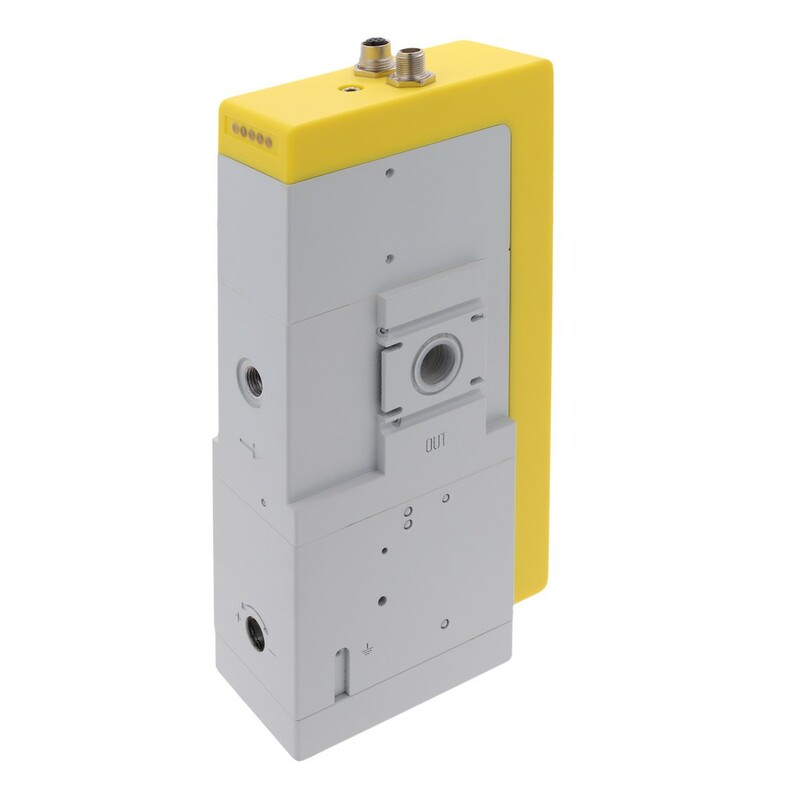 In addition, the AS3-SV’s soft-start function gently moves the actuators into their initial position and then switches through to full working pressure. Here, the technician uses an adjustment screw to adapt the time for switching to full pressure. Full pressure is switched at a value of around 50 per cent of the input pressure. The operator can also override slow pressurisation. Safe inputs, outputs, and controls are already integrated in the new product. “As a result, machine manufacturers and system integrators can implement the safety electronics in hardware and software without any additional effort,” Gruffat added. For example, the AS3-SV is suitable for use in door switches, light barriers, as a safe output for a control, or as a safety module for emergency OFF applications.